I think I may have manifested the perfect Vision Board Workshop. If you believe in the power of vision boards for business or life, then you know it involves manifestation. 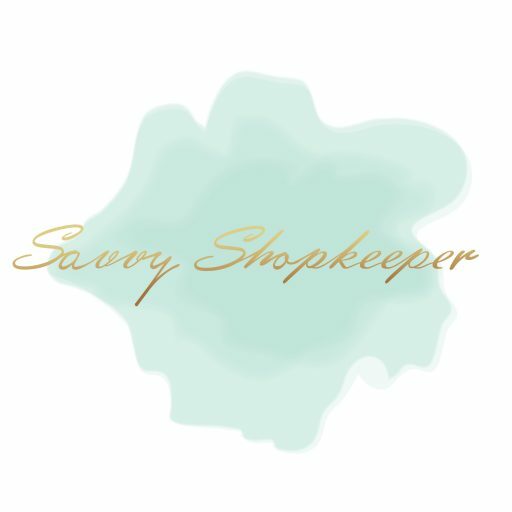 I don’t mean to get all woo-woo on you but I listed my first Savvy Shopkeepers event 2 months ago. I knew from my past year’s experience with journaling, that there is power in putting things down on paper and making them visual. As business owners, we often don’t take the time to envision our future or dreams. So I wanted to offer a creative, yet practical workshop for people who want to focus on their upcoming year or future. On October 7, 2018, I hosted my first Vision Board. I had four attendees, 3 of them were small business owners an ALL of them came prepared to do some mindful work. The attendees immediately hit it off. I loved that one of the attendees, Maureen of All Spelled Out, suggested they turn their chairs around so they could all chat and engage more. Prior to the workshop, I sent all of them an email with some helpful instructions and recommendations. I also asked them to give me two words that resonated with them for 2019 and I printed all of their words out in a script font and on vinyl so they could include the words on their boards. I provided them with a framed corkboard, a printed workbook that they could take home with them, plenty of magazines and catalogs to cut from, pastries and a beverage station. After I went over the content in the workbook, I asked them a series of questions and then the fun, creative part began! Each board was unique and a work-in-progress, as was mine. Each board was different in style and design and the entire morning was a relaxing and fun experience. The best part is we all plan on staying in touch in 2019 to see how much of our visions become reality. I look forward to teaching another vision board workshop in January! Date to be announced. If you’re interested, please comment below or contact me. Looks fun, communal, & well-planned. I like your ability to be both practical & visionary.